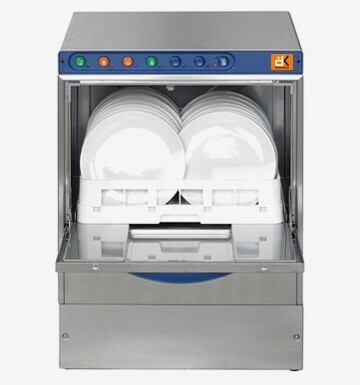 Here at DK Services, we pride ourselves on our ability to deliver a top standard no matter what, whether that’s in our fantastic appliances and bar equipment or the service by which you can receive them. We’re talking about rentals, naturally, something which you might have not considered! While we all love that feeling of buying something brand new and knowing that it’s now ours to own for as long as we want it, a top quality rental service can be a far more practical way to ensure you get the very finest bar equipment Manchester has to offer without breaking the bank. 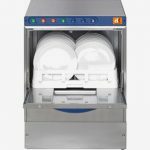 You won’t have to shoulder the initial price of your chosen appliances or bar equipment, with no minimum contract and a tremendous range of fantastic prices starting at just £7 a week. 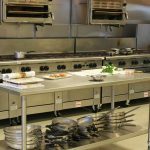 Throw in two full servicing and maintenance works a year as well as a full selection of complimentary spare parts, and it should be fairly obvious why so many people opt in for our rental service when searching for the best bar equipment in Manchester. What’s more, as a valued customer of DK Services, you’ll always have the choice of returning any bar equipment Manchester-wide, as well as the option of claiming all rentals against tax. We’ll even go as far as to avoid charging callout or labour fees, so there’s no reason not to look into what we’ve got waiting for you in our selection of incredible appliances. For the very best bar equipment Manchester has to offer, make sure you don’t wait to take a look at what we here at DK Services could do for you. Our tremendously varied stock of bar equipment and appliances is just waiting to find a place in your home, and getting in contact really is as easy as picking up the phone or dropping us an email, so we eagerly await your call.